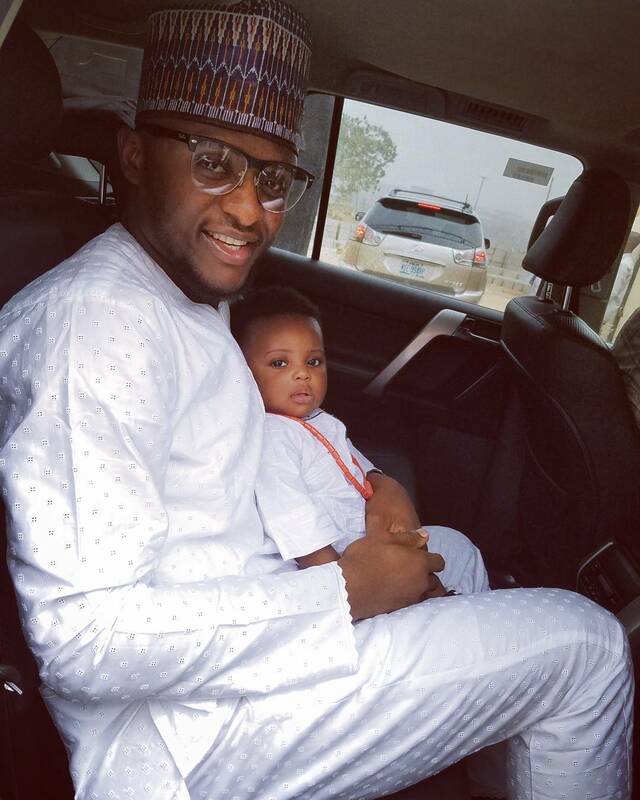 Ubi Franklin’s wife actress Lilian Esoro has deleted his surname from her social media. All Ubi now has is their son together. ❤? My Reality Love you Forever @jaydenubifranklin #weddingoff with My son, with you I haven’t Lost ✌ Serving You some All white.